Here we are, the new website is online. It’s mainly a blog, so we will try as hard as we can to translate our post from italian and to put them in the english version of the site. The traditional brochure website is still there. We’ve tried to maintain the same URLS of the old BAV website. Just click on the navigation menu on top of the page. Happy browsing! Making beer in itself is a fairly simple process. 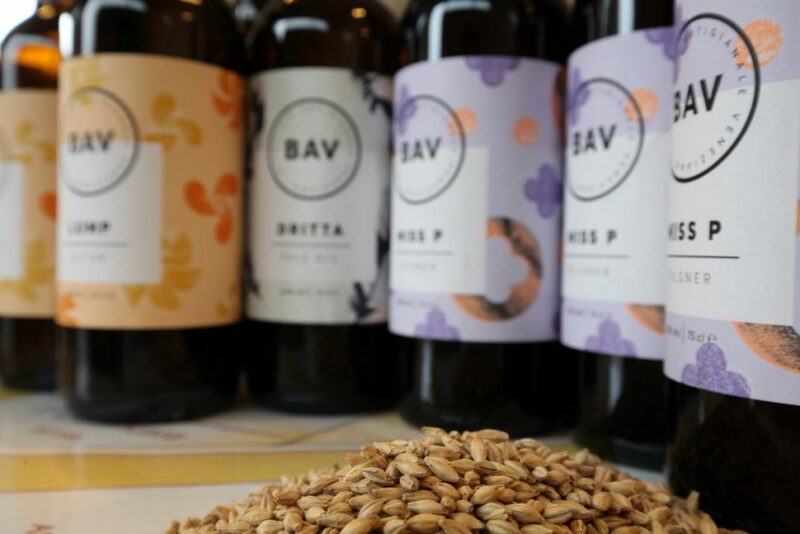 For this reason, more and more enthusiasts and curious people are trying to make their own beer at home, also because, and so we answer a question that you sometimes still have to ask yourself, making beer at home in Italy is perfectly legal. In recent years, finding information and, above all, the necessary raw materials has become very simple: as with everything else, the internet represents a coffer full of information and an increasingly broad and easily accessible purchasing channel. For those who want to devote a little more time to studying and understanding the production process and the various technical facets, a world is opening up, made up of countless ingredients and styles. Let’s not forget that most of the brewers who produce your favourite beers have gone from a home brewing experience: almost all of them have been brewing at home for years for themselves and their friends. And the BAV is no exception. To conclude, making beer, especially at home, puts you in a state of almost absolute freedom: almost, because there are few rules to respect. Once this has been done, one can really imagine any beer, and perhaps, after attempts, frustrating failures, unexpected surprises and lessons learned on the field, be able to drink what one had imagined by writing the recipe. Recipe in which, never forget it, essential ingredient is having fun!